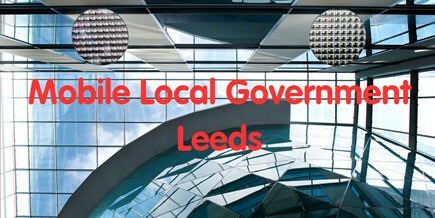 On Thursday 19 July we hosted our first Local Government Goes Mobile 2012 Event in partnership with Public Networks, at the Rose Bowl, Leeds Metropolitan University. Despite the downturn in public spending, we had 35 delegates registered to attend from 16 different organisations, which made for a good quality set of round table discussions and question and answer sessions. 1. Mobile and Flexible works, and what’s more, there are hidden benefits!